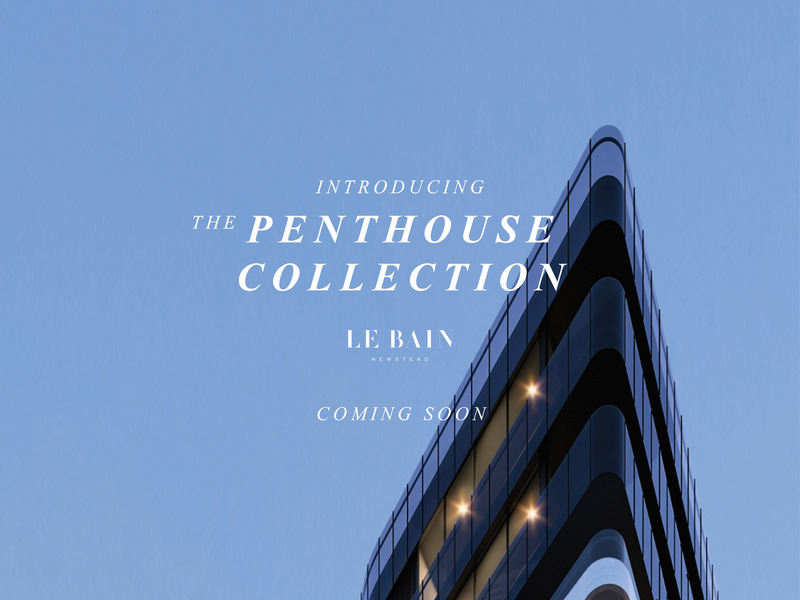 From the creators of Australia’s Best Residential High Rise 2018, Le Bain is set to deliver a new standard of penthouse living in Queensland’s Number One Precinct. Le Bain’s private rooftop recreation deck will provide a wellness escape with the latest health and wellbeing offering. Capture amazing views from the top floors spanning 270 degrees of the Brisbane City skyline, heritage vistas of Teneriffe Hill or the majestic Brisbane River. The corner, quarter floor penthouses will offer four spacious bedrooms with kitchen and alfresco combined effortlessly together to create the ultimate entertaining lifestyle. Contact Elisa McMahon today on 0447 137 641 for your VIP tour of our display apartment.